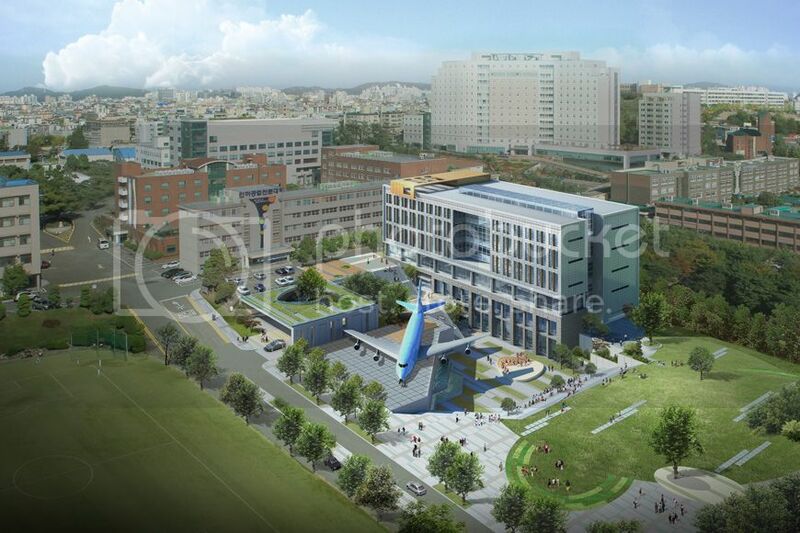 Contact Younggwan Park (Director of International Cooperation Center). 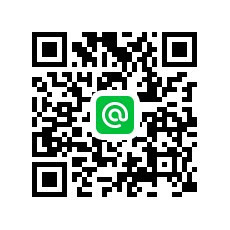 Phone +82-32-870-2085. 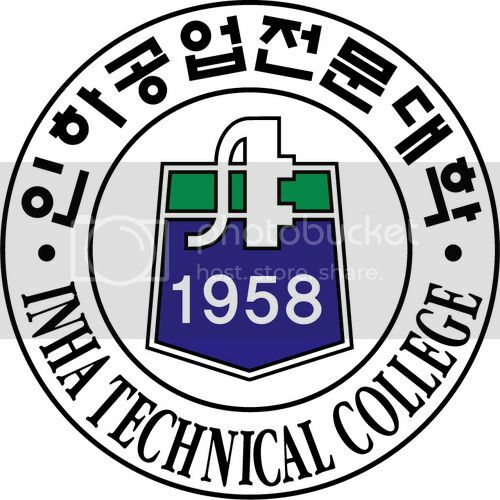 Mail to : itc@inhatc.ac.kr"
Deskripsi Inha Technical College https://drive.google.com/file/d/0B6CG4w7-BTW7U1l5dlVDYWpUeTg/edit?usp=sharing"